Professor Chen joined National Tsing Hua University (NTHU) as an Assistant Professor in 2004. 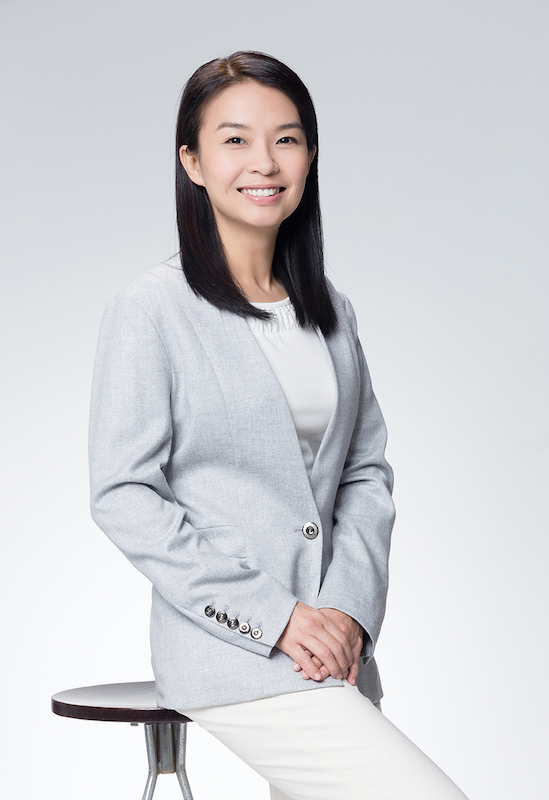 She has served many years as the director of the International Master Program of Information Systems and Applications, which is one of the two international master programs in NTHU. Professor Chen is a passionate educator and researcher. Due to her awareness of the declining audience in classical music, Professor Chen's research investigates multimedia applications to attract potential audience. To increase society’s benefits through her research efforts, she has focused her research efforts on Web intelligence and social networks. Her goal is to assist people to have better self- awareness. Professor Chen has dozens of journal and conference papers, and numerous blog articles in Mandarin. She is a actively promoter to establish an alternative education school named, Tsio Hai Waldorf Education. The objective of this school is to foster children to be independent, and can happily find their life values.